I havn’t blogged for a while because I started my fab new job, which has been crazy busy and occupying quite a bit of my mind. And apart from that it’s Christmas! so spare time has been spent partying, shopping for presents and most important finding the perfect party frock. 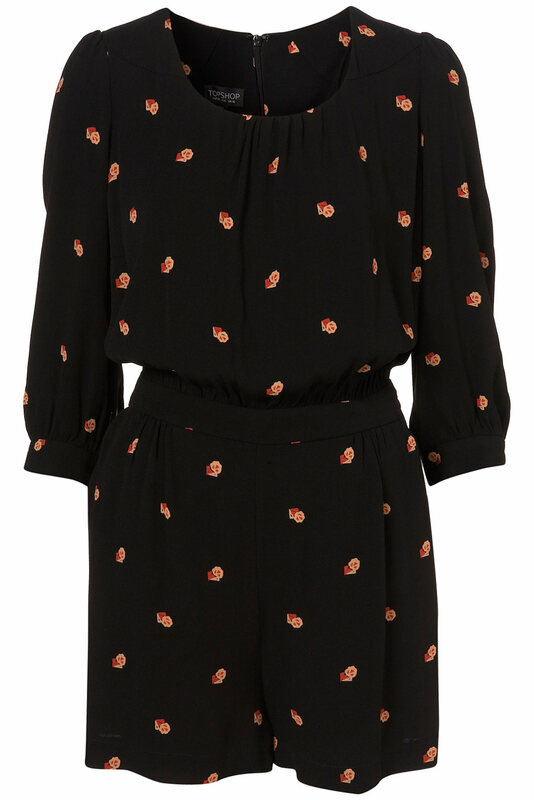 I’ll be wearing this gorgeous Topshop Retro Diamond Playsuit to my work xmas party tomorrow night. It’s not in your face glam or glitzy but will look fab dressed up with layered cocktail rings, sheer tights and some vintage chelsea boots, topped off with red lippy.